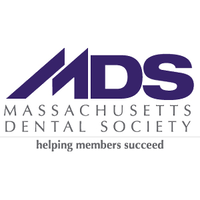 The first thing you will notice when you walk into our North Andover family dental practice is the incredibly friendly and inviting atmosphere. Members of our staff have been hand-picked to provide you the best possible experience during your visit to the dentist. Learn more about our team below.